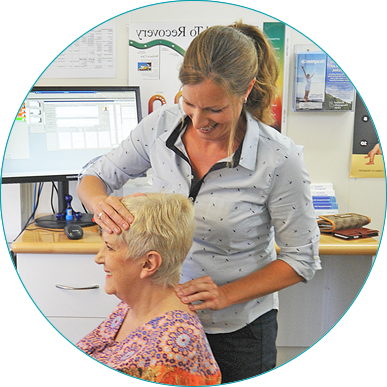 Pickford Chiropractic Clinic Offer Relief and long-term Wellness! 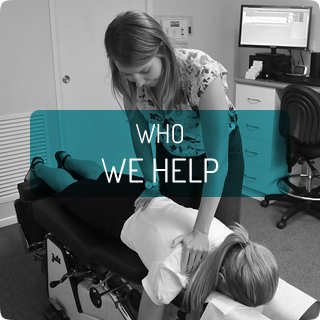 As Pickford Chiropractic Clinic we specialize in helping patients understand what chiropractic can offer in terms of relief AND long-term wellness. 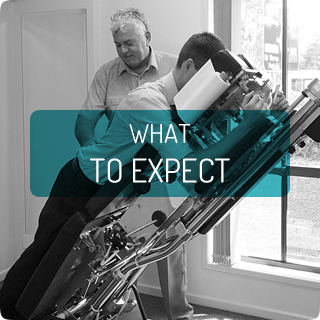 And when chiropractic patients want state-of-the-art services, they choose Pickford Chiropractic Clinic. Chiropractors Offer Relief and Long-term Wellness! 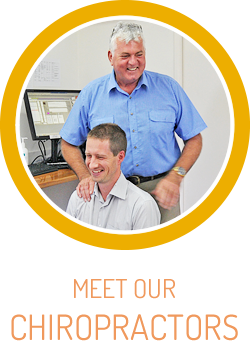 Encouraged by his father, a pharmacist, to pursue a career that improved health without relying on dangerous drugs that only mask symptoms, Mark Pickford established Pickford Chiropractic Clinic in 1981. 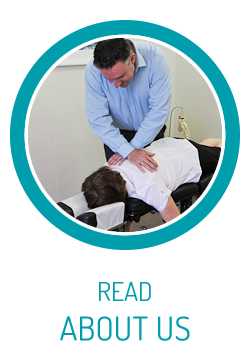 Since then, a multitude of enthusiastic chiropractors have joined the practice including Dr Christine Thatcher, Dr Craig Matthews and Dr Julie Hunter. Pickford Chiropractic Clinic recognizes the importance of education. “We offer a variety of educational talks on diet and exercise, as well providing education via the internet. We believe in developing a partnership with you that ultimately improves, develops and implements your health goals,” states Dr Pickford. We love the country lifestyle and wonderful people of Logan City, and we are committed to the long term wellness of our patients and their families! 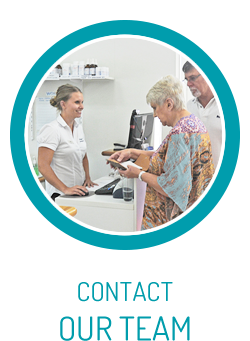 If you are looking for a chiropractor in Mt Warren Park, ring Pickford Chiropractic Clinic today to schedule a no-obligation consultation.